I hope that you will recognize my guests, as they are both repeat podcast offenders around here, amongst other things. David was clever enough to come up with the idea for this post and also the questions, but if you don’t like them, then it’s all my fault. Andrea Poli, but only because the midfield needs players like him. Still not utterly convinced he will make it at the highest level, but we'll see. 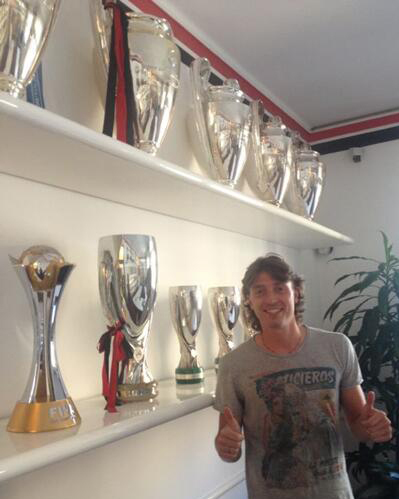 One of the players who the club signed outright this summer - Kevin Constant. Not good enough as a left-back or central midfielder. He takes space away from De Sciglio, plus I think Emanuelson can be better than him as second choice left-back. Ignazio Abate. I got the impression Milan were very tempted to sell him when the offer from Zenit came in last January, but decided against it for one reason or another (maybe the player's desire to stay). 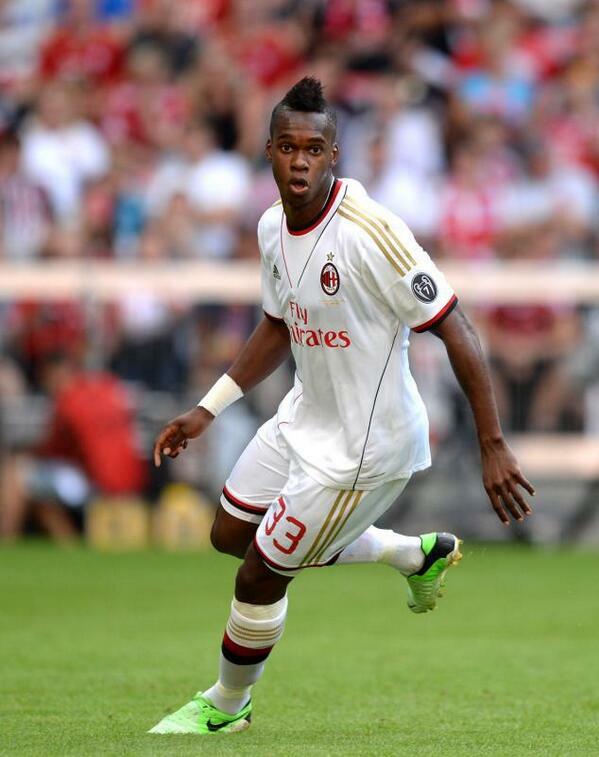 Needs to return to the levels of two season's ago, where he was very good defensively. I feel another average season, combined with the presence of De Sciglio plus two other guys who can play left-back (Constant and Emanuelson), could see the club decide to cash in on him while they can still get €10m+. 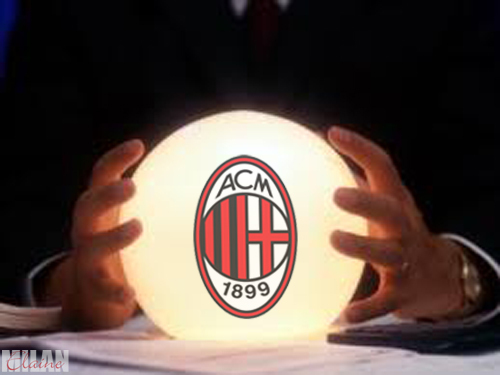 Can Milan challenge for the Scudetto? They can certainly challenge. I think the fact they're being overlooked a little bit is good for them. A lot of focus is on Napoli, and rightly so, but the first 15 or so players in this squad is good enough to compete, particularly if they get Honda before the window ends. 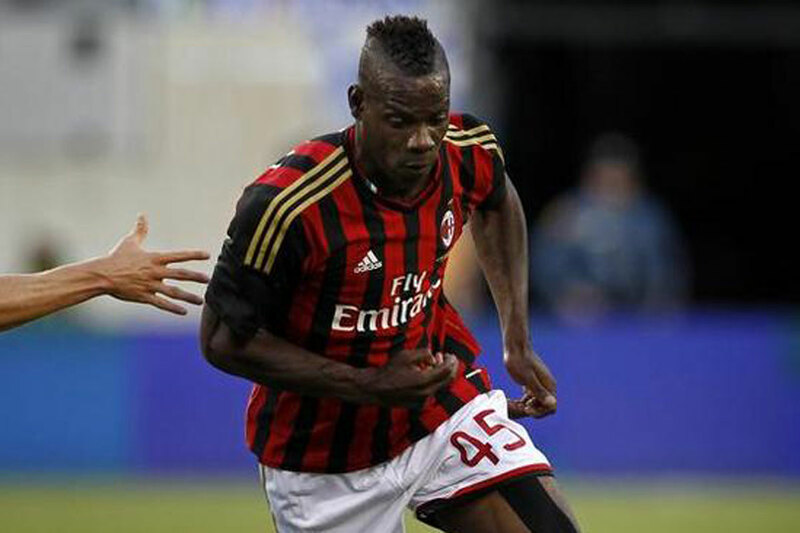 Mario Balotelli staying fit for the whole season. His knee worries me - he had meniscus injuries at a young age and has probably had some of it removed. But there are clearly recurring problems with the bits left in that are causing swelling and ongoing pain. Vergara. Massive upside in a window without a quality high end option. Antonio Nocerino or Kevin Prince Boateng, although Boateng is tougher to replace. Both potentially, if a full-midfield revolution is going to take place. Phillipe Mexes. He's on the highest wages on the team and another solid year may convince the management that he's deserving of an extension although he would most likely need to forfeit some monetary compensation. If they qualify for the Champions League, yes. Then the reinforcements will make it possible. But as-is today? No. Qualifying for the Champions League. Without it, this season is a year zero 2.0. The +€30m boost makes all the difference. 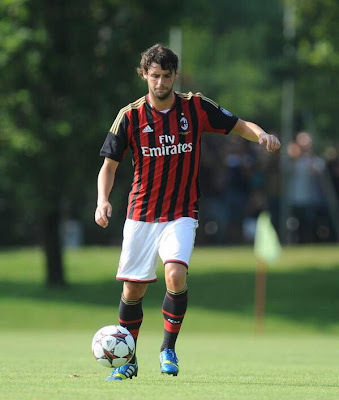 Andrea Poli. A breath of fresh air. Kevin Prince Boateng - to make room and also so Allegri no longer has the option of playing him up front. Ever again. Antonio Nocerino. I feel like if he can have a good season, he'll prove the naysayers wrong. If not, he'll always be a one-season wonder. He's also one of those players who, when he is playing well, the team plays well. Yes. Will they win? Not likely.